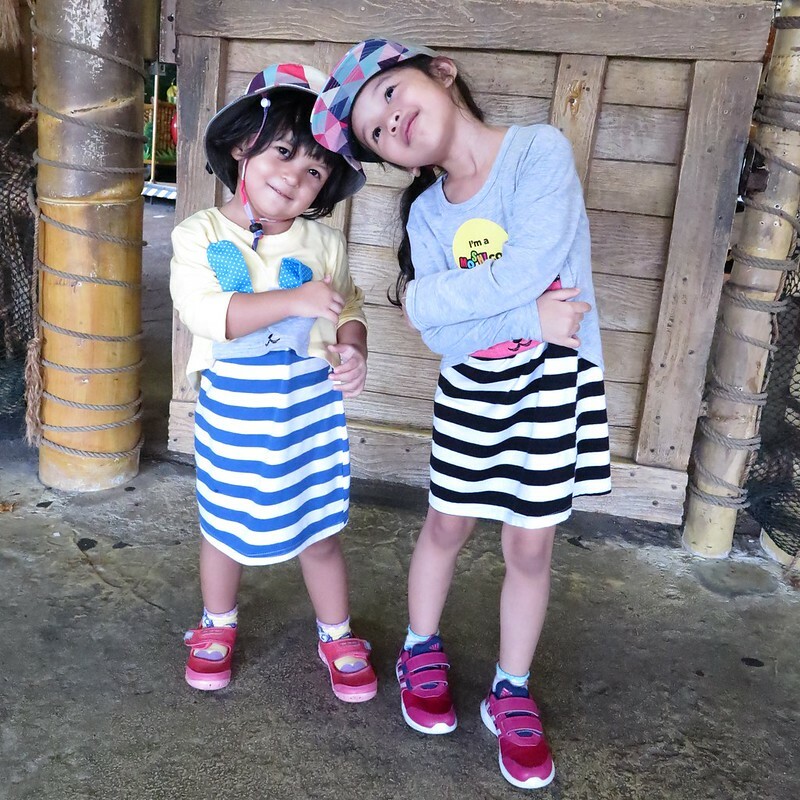 Mummy me can’t wait for 2018 to begin because I want to save BIG with The Entertainer Singapore 2018 app! I missed out on all the one-for-one deals this year because I knew I wouldn’t have time to use as many deals as I want to due to the busy year. Now that things at home and at work are getting into place, 2018 will be the year to focus on ME! Myself! and I!!! From now till 30 November 2017 ONLY, you get THREE apps at the price of ONE! 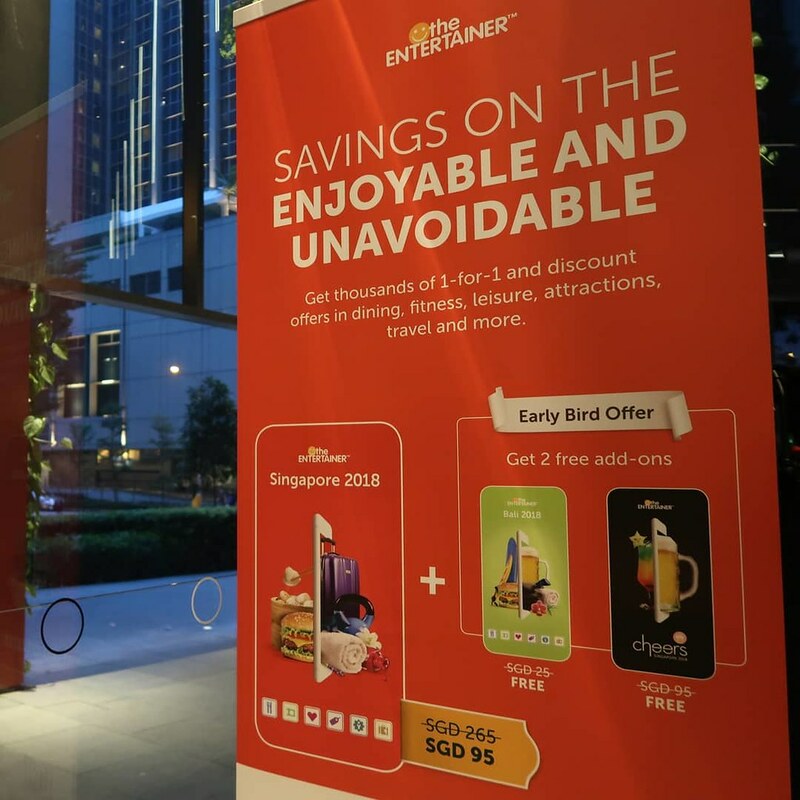 At just $95, you get The Entertainer Singapore 2018, Cheers Singapore 2018 and Bali 2018! Ohhh I can imagine my time by the beach in Bali already! With the purchase of any SG product, ENTERTAINER members will also enjoy exclusive access to ENTERTAINER getaways – a brand new in-app booking engine which has exclusive rates at over 550,000 hotels in 200+ countries. Here’s my personal picks from the long list of one-for-one deals and promotions that I’ll be cheong-ing to from 2 Jan! 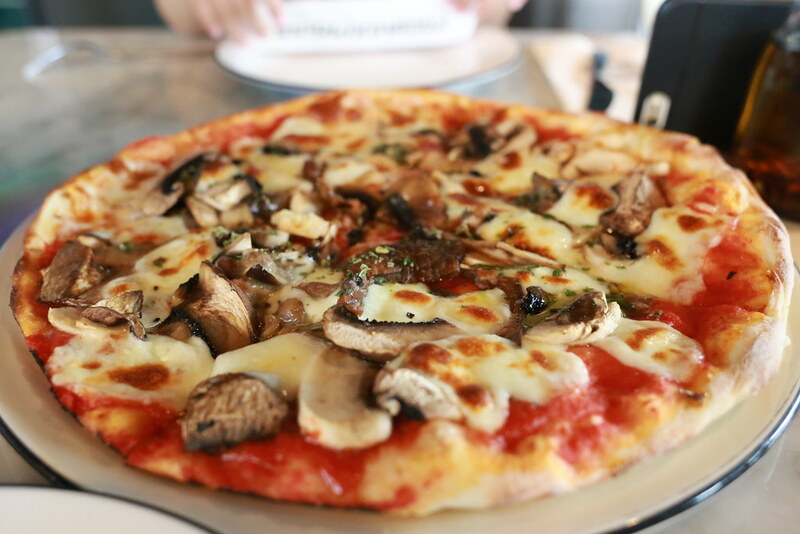 We first tried Pizza Express in Hong Kong and love it! Haven’t been to the one here before, so this fits into my to-dine place in 2018 nicely. Hope their pizzas will be as good or even better than their counterpart in HK. In 2016, I used up all 3 offers in my Entertainer app because we love their piazza and fried rice sooooo much! The only time I went back this year (w/o the one-for-one deal) I felt a little sad paying full price for the meal for two, yes I cheapo lah! 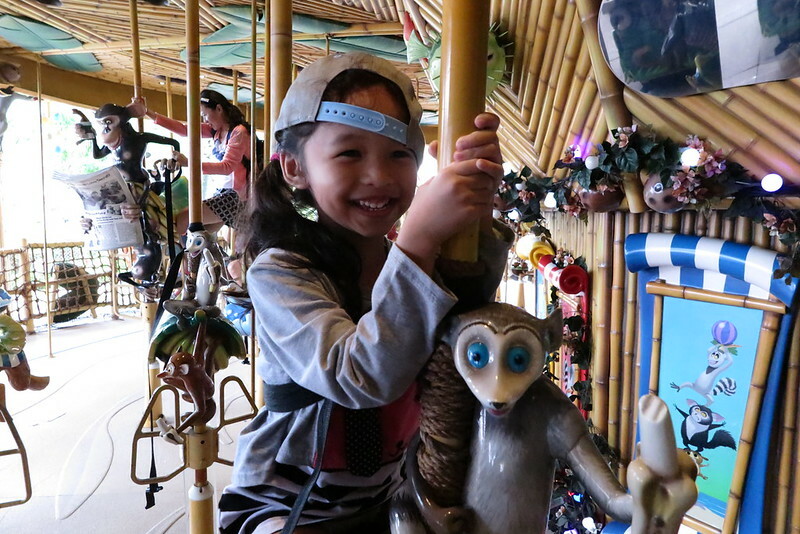 So now that I’ve got 1-for-1 deals in Singapore 2018 app we shall be back for more! One of my go-to-for-lunch-and-work place because free Wifi, free powerpoint and good lunches! With one-for-one main menu item in the app, you know where I’ll be arranging for my lunch meetings ya! 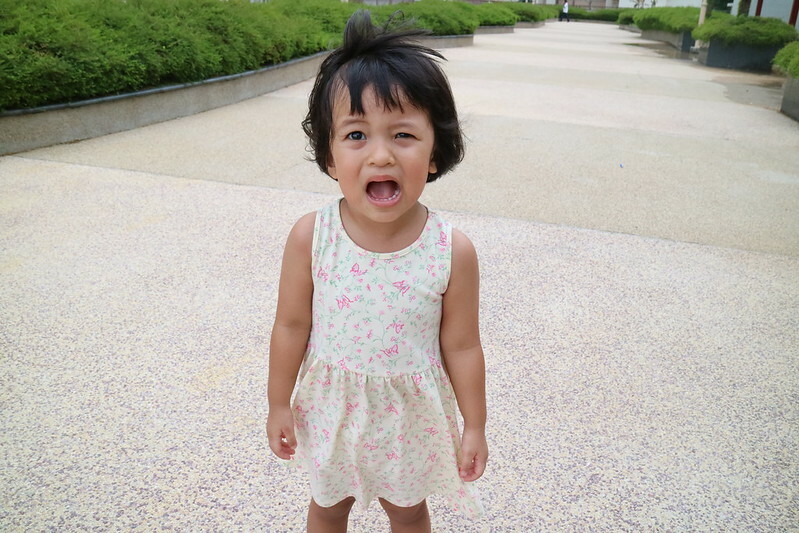 We LOVEEEEEEEE Nalan!! Our favourite North and South Indian vegetarian restaurant. We are coming for more more more in 2018! Thanks for being on the Entertainer app! 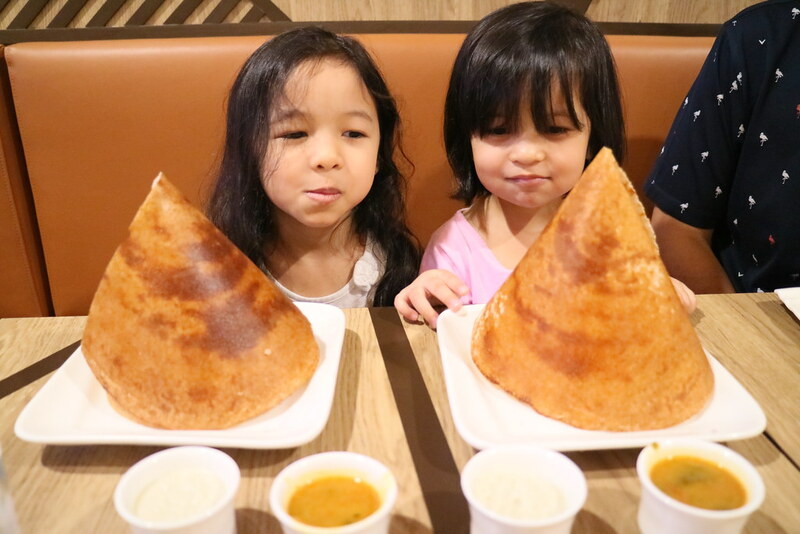 Our little ones with their kids paper thosai and they love this lots! Crispy and yummy! We love this fruity and nutty bread! We can’t remember the name and it’s not printed in their menu! Saving it here so we can show them the photo the next time we are there! LOL! It’s been long time since we indulge in buffet dinner and the one-for-one dinner buffet at Katong Kitchen is going to be my first attack come January. With two family celebrations in the month, this is going to help me save some bucks. 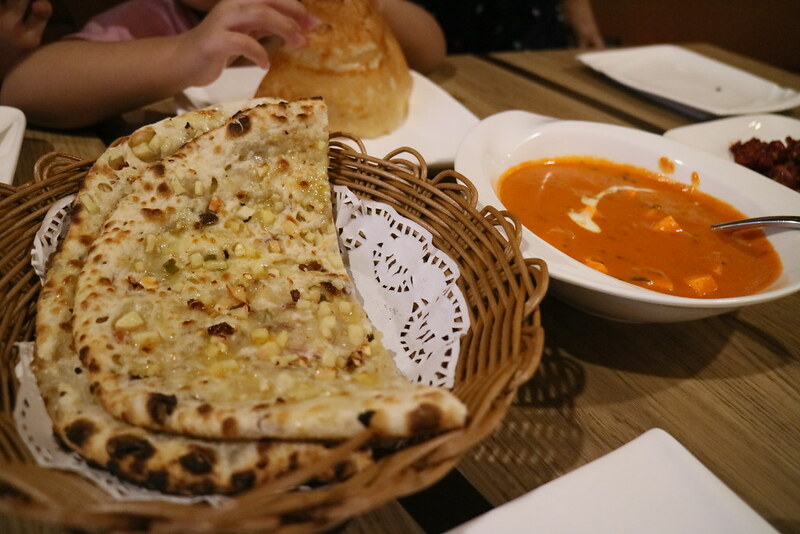 Other buffet places in the app include Saltwater Cafe at Changi Village Hotel, Straits Cafe at Hotel Rendezvous Singapore and Shin Minori Japanese Restaurants. This place is our must-go place whenever we see one nearby, and it’s also my stress relief hangout. 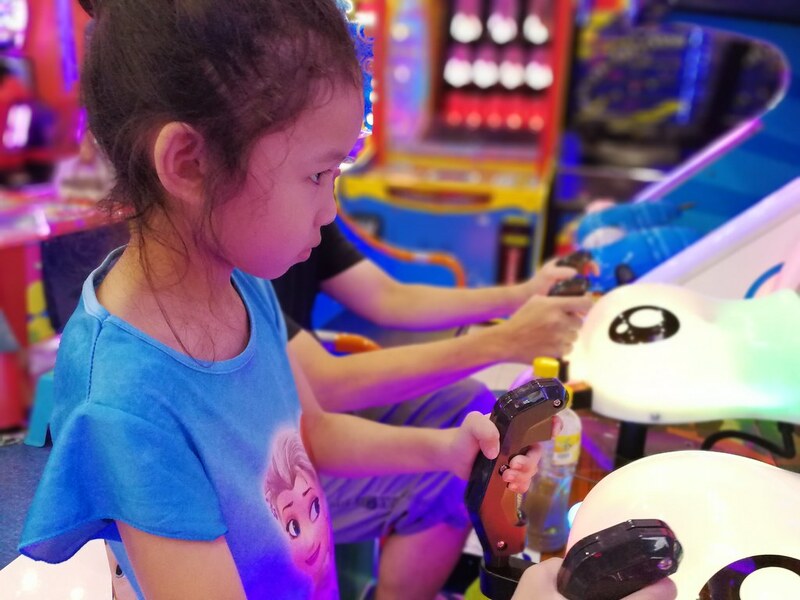 I always top up my credits when they have their double credits day and with the Singapore 2018 Entertainer app, I get to top-up at each outlet anytime with double bonus too at $30, $50 or $100 credits. Get the Entertainer app into your mobile phone now and check out the list of merchants in there before you decide to purchase the app or not. Find out more at https://www.theentertainerme.com/home/singapore. Next Post Cheaper Japanese Products Now Available in Singapore, And You Can Shop 24/7!